Two years after the end of the Second World War, US American statesman George C. Marshall (* 1880 +1959) became the eponym for the unprecedented plan for the economic reconstruction of Europe. A bust of the Nobel Peace Prize winner has been exhibiting at KfW in Frankfurt since 2012. On 5 June 1947 the American Secretary of State George C. Marshall announced an economic reconstruction programme for Europe. 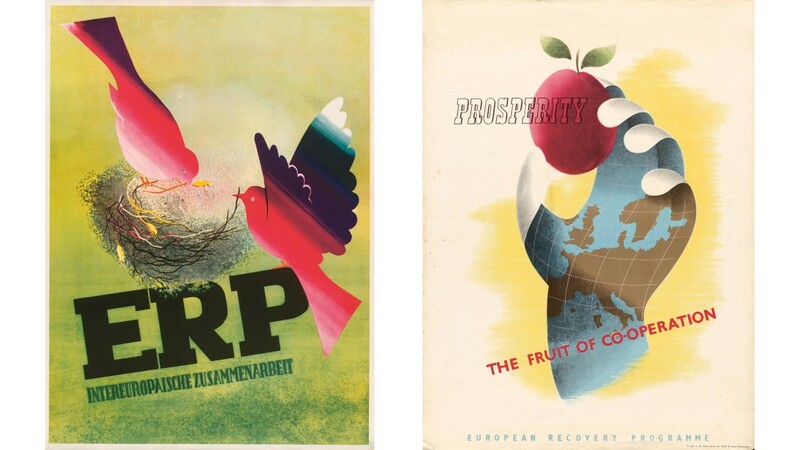 The "European Recovery Programme", known as ERP for short, speeded up German and European reconstruction considerably. 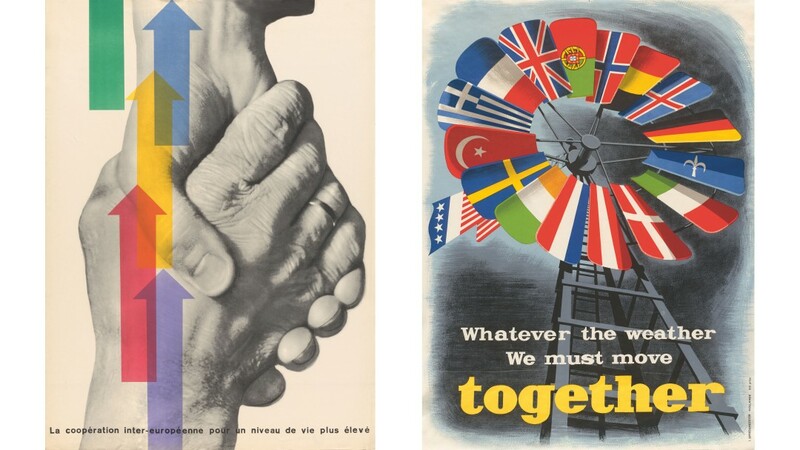 Thanks not only to its obvious successes, but also to some vigorous PR work, the Marshall Plan also became a legend – responsible for Germany's "economic miracle". But how did the Marshall Plan work? The allies sought to inject a substantial boost into Europe's economic recovery by supplying billions of dollars' worth of food, raw materials and goods. This "external" Marshall Plan was accompanied by an "internal" Marshall Plan that made sustainable results possible in the first place. Because the supplies provided were not a gift, but had to be paid for. The purchase price payments for these imports then had to be used as so-called "counterpart funds" for investments made through KfW. Initially it took some time for the first counterpart funds from these imports supported by the external Marshall Plan to accumulate. The first amounts reached KfW in late 1949. This meant that the internal Marshall Plan, under which KfW used these monies to finance investment, was launched at the beginning of 1950. By the end of 1953 the bank had received several instalments totalling around 1.89 billion euros, which it could then begin lending to the German economy. In 1953 the Marshall Plan came to an end. However, the London Debt Agreement stipulated that Germany need repay only just under USD 1 billion of the funds it had received. Since the Federal Government was making these repayments to the Americans from the federal budget, the ERP Special Fund, which was created using the counterpart funds, was not reduced in size. Legislation was now introduced to turn the ERP Special Fund into a revolving fund for long-term investment loans. These loans were designed to promote and redevelop the German economy. This was where aid came to an end, and the principle of helping people help themselves began! The interest accrued meant that the Special Fund grew substantially over the following decades. It was used, and still is being used, to finance a range of promotional programmes encompassing for instance structural support, SME promotion and environmental protection. 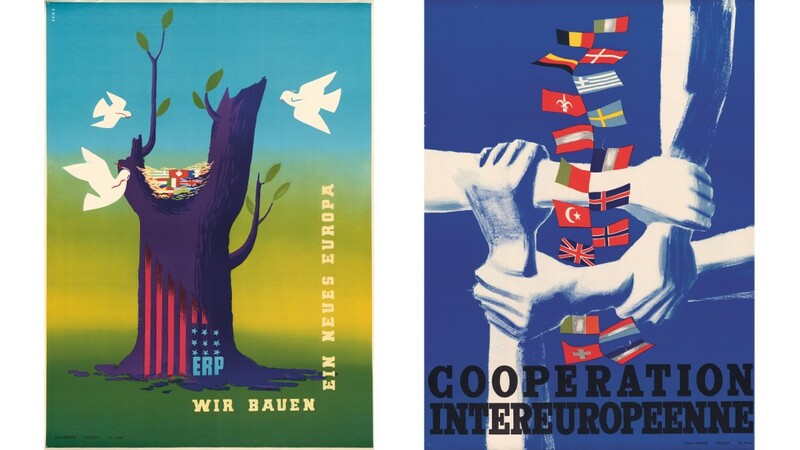 From 1990 onward the tried and tested Marshall Plan funds were also channelled into the new federal states in eastern Germany. 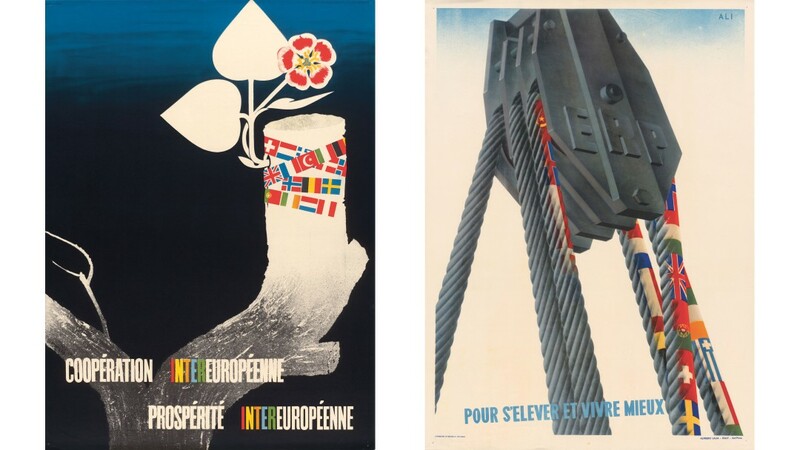 This also gave the part of Germany that after the war had been prevented by the Soviet occupying power from participating in the Marshall Plan, an opportunity to benefit from it decades later. 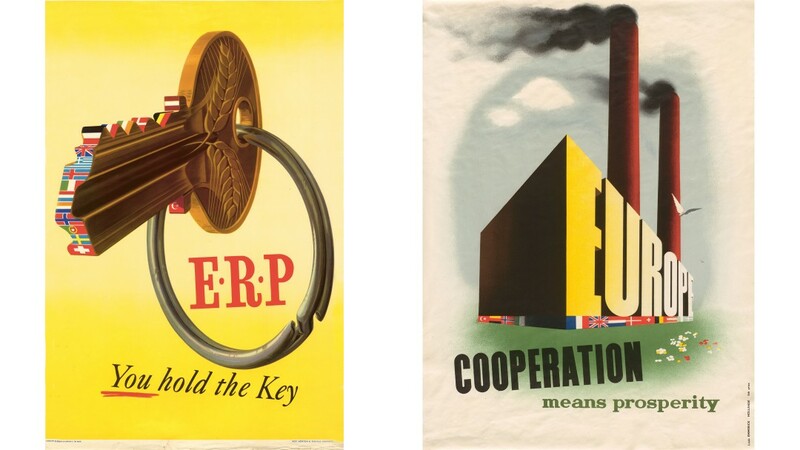 Initially the ERP Special Fund was managed by the Federal Treasury Ministry, the successor of the Marshall Plan Ministry. In 1961, responsibility was transferred to the Federal Ministry of Economics. In January 2007 the German Government decided to reorganise the ERP Special Fund. In the course of this restructuring, on 1 July 2007 the ERP contributed EUR 4.65 billion to KfW as equity capital and EUR 3.25 billion as subordinated loans. The designated purpose of the Special Fund is retained, though, because any earnings generated are used exclusively for ERP economic promotion and capital preservation. The scope for policymakers to influence ERP economic promotion also remains unchanged. KfW's status as a bank does, though, enable it to manage ERP economic promotional activities more efficiently and cost-effectively.